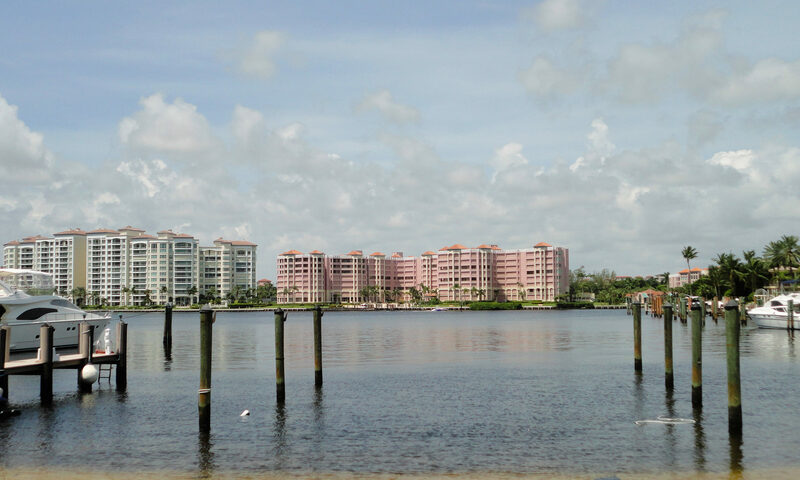 These reasonably priced condos for sale are located in the heart of desirable Boca Raton. Built in the 1980s of durable CBS and frame/stucco, there are 314 units in Coach House Town Place. To get here take I-95 to Palmetto Park Road and drive west to St. Andrews Boulevard, then turn right into the development. Dwellings feature garden and lake views. Two bedroom and one bath units have 1,025 sq ft of total space, and the two bedroom, two bath residences have a total of 1,350 sq ft. One pet between 21 and 30 lbs is allowed. Enjoy open and airy floor plans, vault ceilings, and spacious living and dining areas in your new condo. 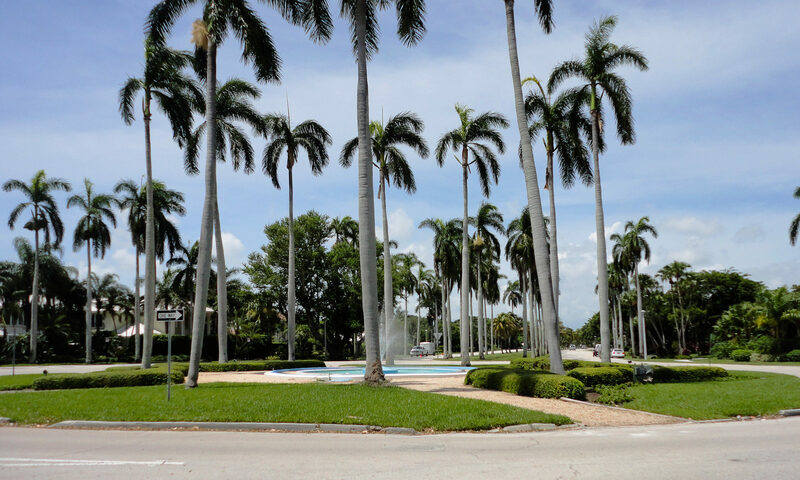 This Boca Raton real estate for sale is convenient for shopping and fine and casual dining. The Town Center Mall is not far from Coach House Town Place. This safe and quiet family-friendly neighborhood has homes that are perfect for you. 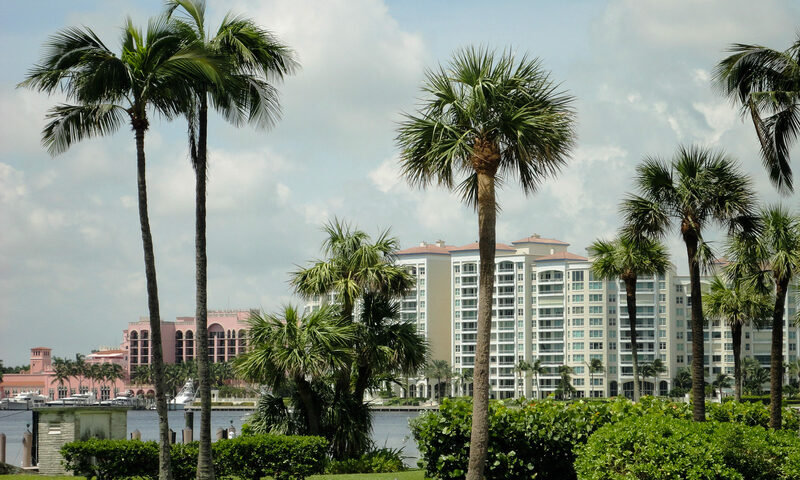 The Florida lifestyle that you desire will be yours when you buy this affordable real estate in sunny, beautiful Boca Raton. 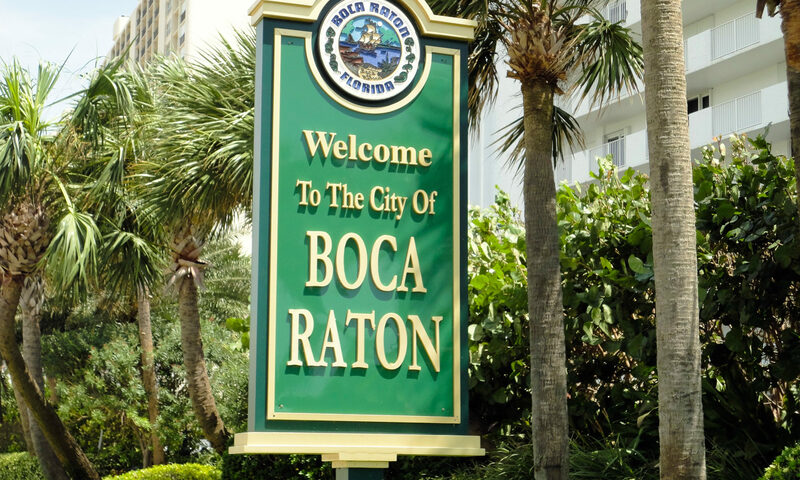 Boca Raton has the fine public schools and exclusive private schools that you demand for your children. I am interested in learning more about Coach Houses Town Place homes.